What a name. The Super Chili pepper, without a doubt, is not lacking in confidence. So what makes this hybrid hot pepper plant so super? It’s a looker, with multi-colored fruits (while maturing from green to red) that tend to project above the plant’s foliage to truly draw the eye. But watch out. Beyond the ornamental beauty is a surprising heat that can catch you by surprise. How hot are Super Chili peppers? Like other ornamental peppers, the Super Chili packs a surprising punch. With a Scoville heat range of 40,000 to 50,000 SHU, it’s at the upper end of cayenne pepper heat. That’s 5 to 20 times hotter than our jalapeño reference point, and almost double other spicy ornamentals like the Black Pearl and Lemon Drop peppers. What do Super Chili peppers look like? They are beauties, that’s for sure. 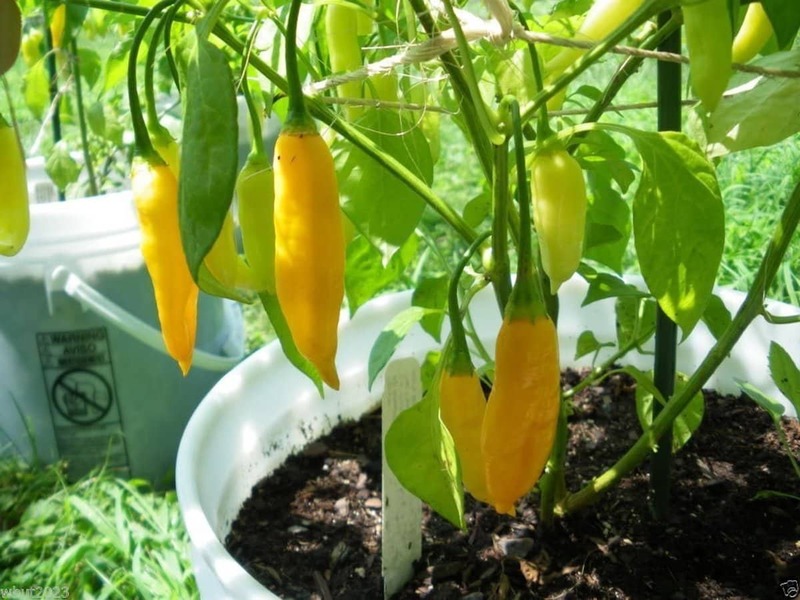 Super Chilies grow two to three inches in length, with a thing cayenne-like profile, and age from green to ruby red, taking on shades of orange in between. One plant can have a multitude of colors which, when this plant is used as an ornamental pepper, can be quite stunning. But it’s not just about the colors. The peppers stand upright on the plant and tend to elevate themselves above the leaves and white flowers of the plant itself. They take center stage, adding a dramatic angularity to the landscaping they’re used in. Ornamental peppers aren’t known for their complex flavors. They are, after all, grown for their looks, not their taste. Yet, all ornamental peppers are edible – just know what you are going to get: a lot of fire, and little nuance in the fresh pepper flavor. That’s the story with Super Chili peppers. There’s a lot of spice, yet little complexity. 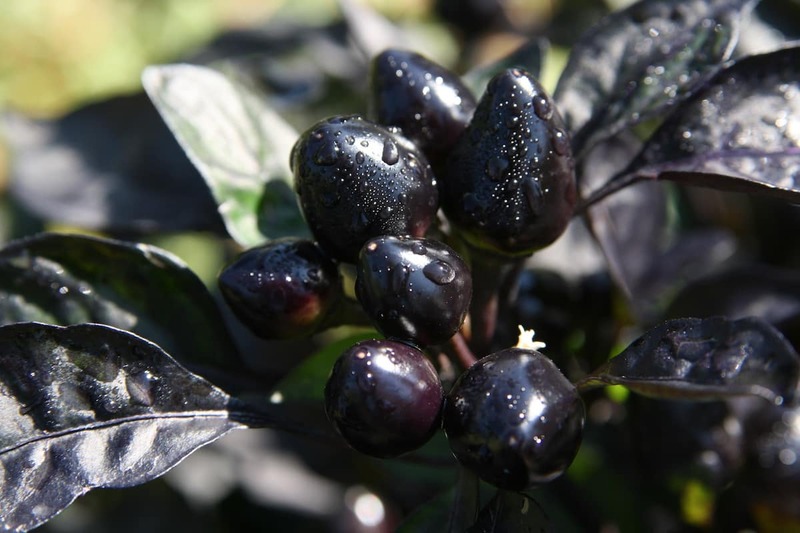 As an ornamental pepper, they perform well as both a landscaping plant and a container plant. The plants themselves are relatively compact, so they work in smaller spaces. As a culinary pepper, due to their relatively neutral flavor, they are best cast as a supporting cast member in recipes – where the dish already has strong flavors, yet needs some extra oomph. They are similar to cayenne and Thai chilies in this way. Super Chili peppers work well in highly spiced Thai and Asian dishes. They provide excellent heat to more complex hot sauces where the likes of mustard and fruits take center stage. And they are excellent pickling chilies, as long as you can take the heat. Try drying them, too, and creating your own unique version of crushed red pepper. Where can you buy Super Chili peppers? 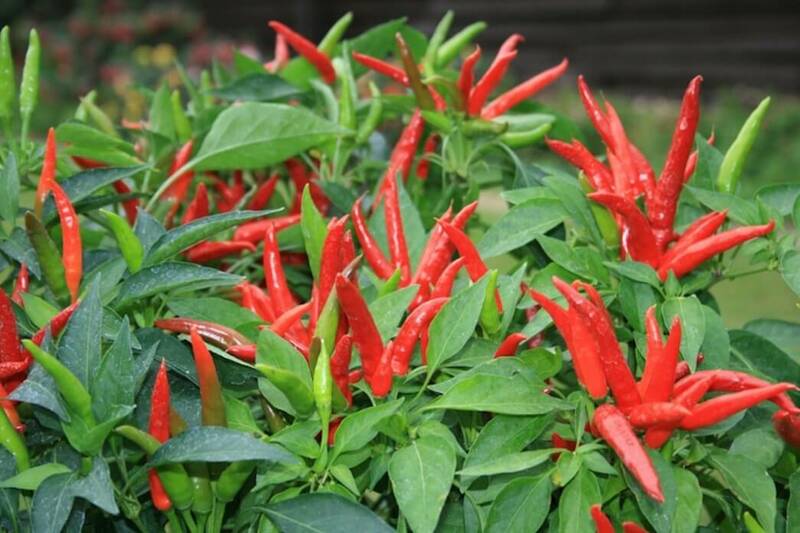 As these are mainly landscaping plants, your best bet is to buy Super Chili pepper seeds and grow them yourself. You won’t often find them at farmer’s markets and never at grocery stores. Seeds are often available at your local gardening store, or you can easily pick them up online. These ornamental chilies do make a stunning addition to any garden, and it’s really a secondary benefit that they’re edible too. 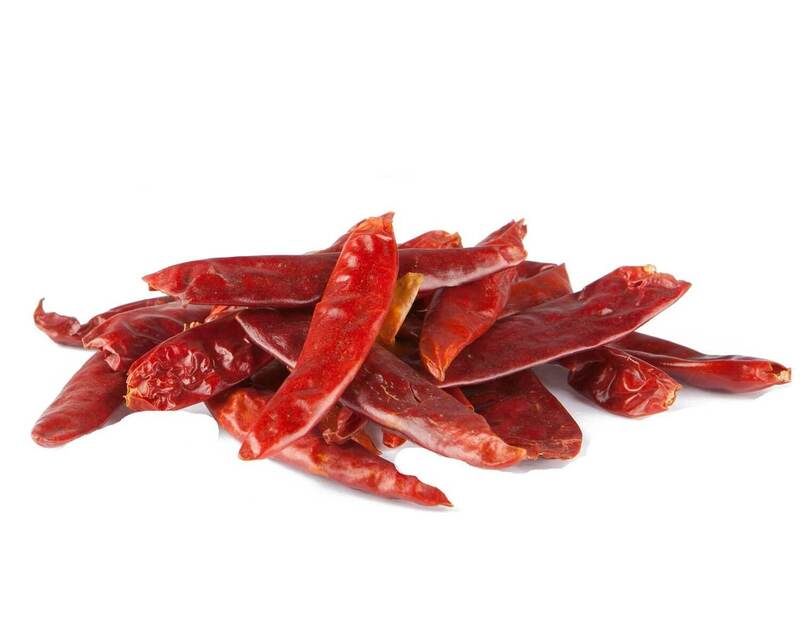 But if you have them, remember – wherever a Thai or cayenne works, a Super Chili can likely work as well. That’ll open up your culinary options.